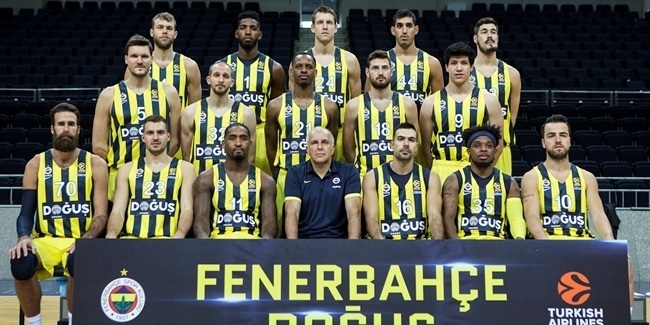 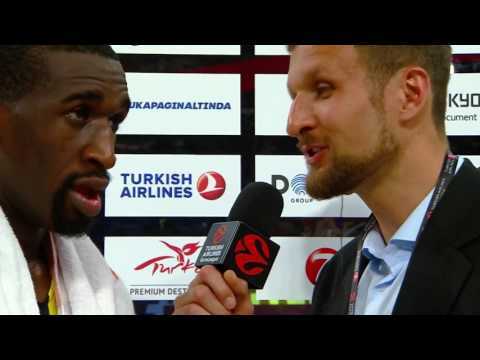 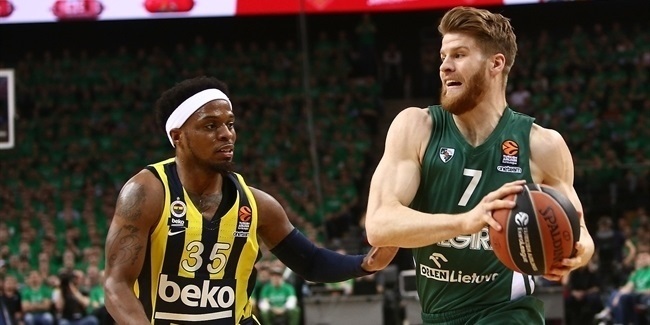 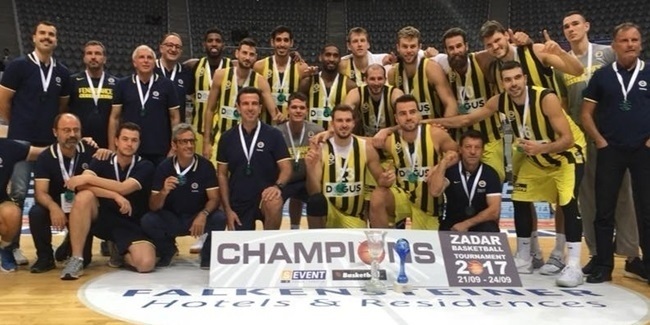 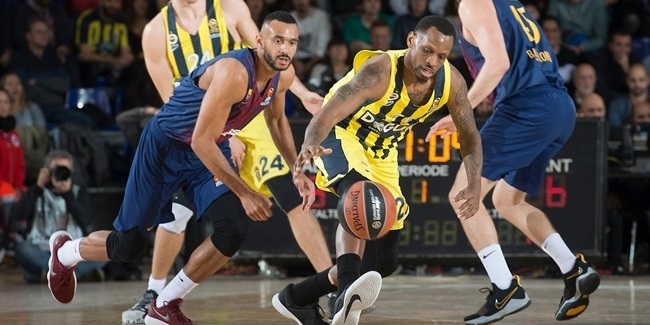 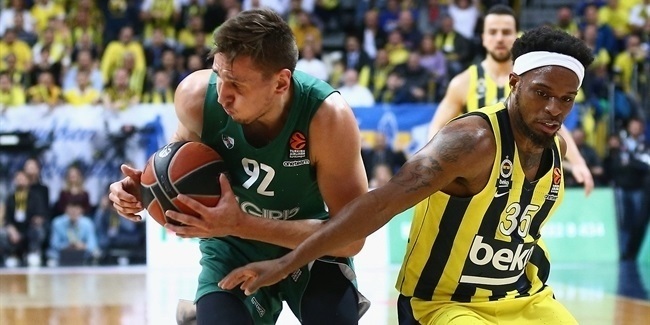 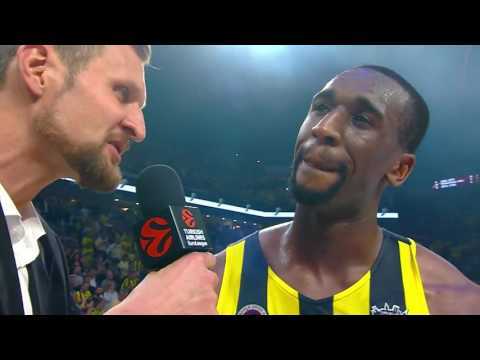 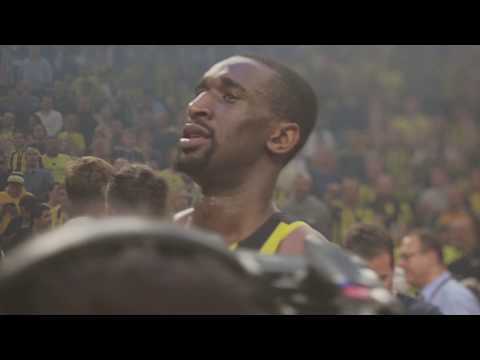 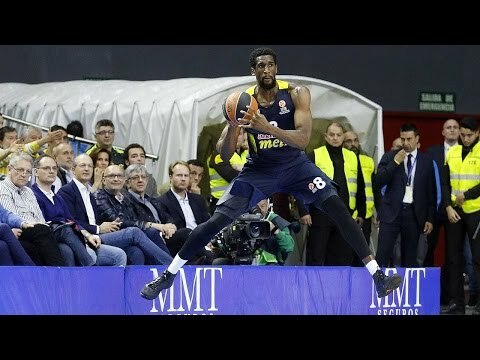 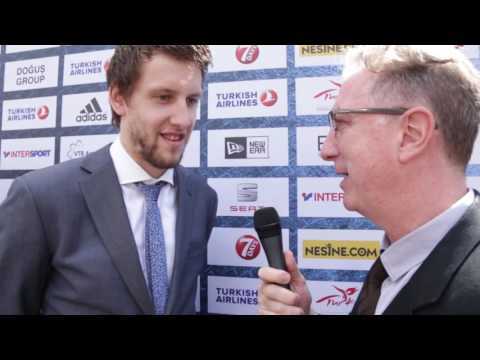 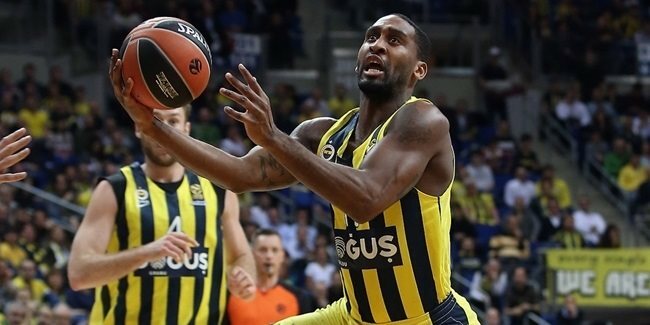 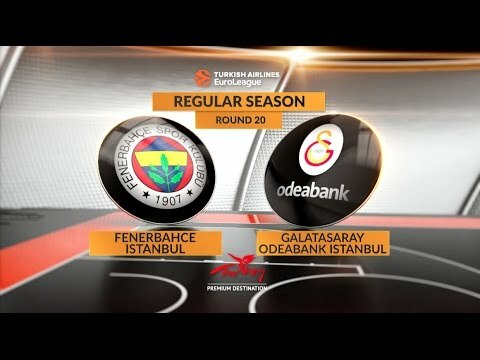 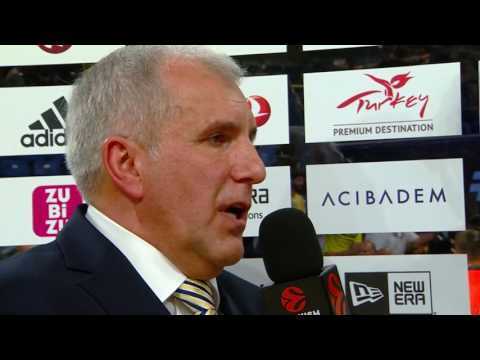 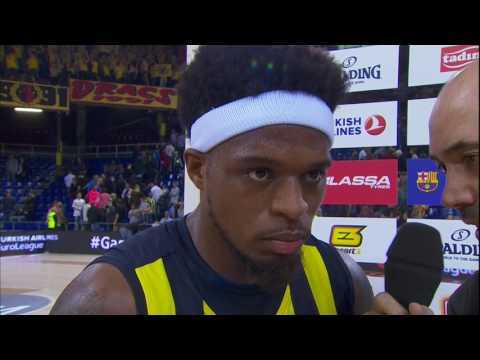 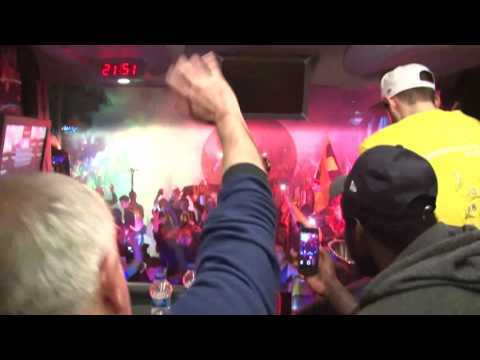 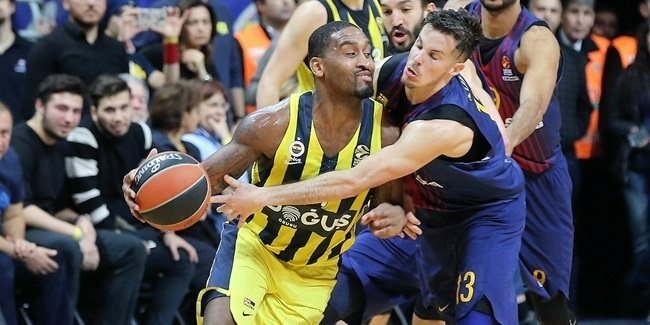 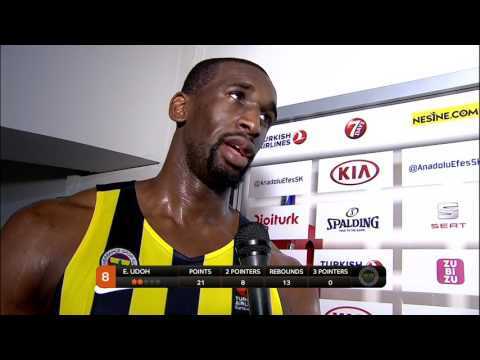 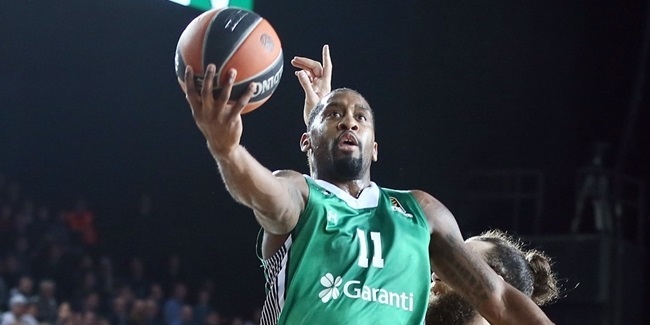 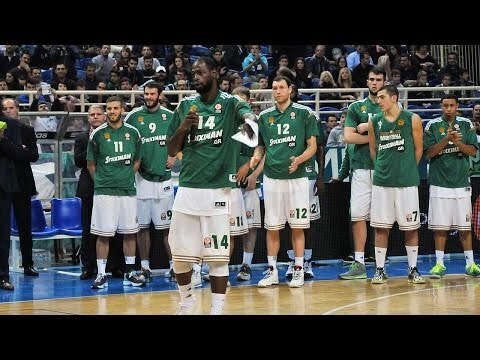 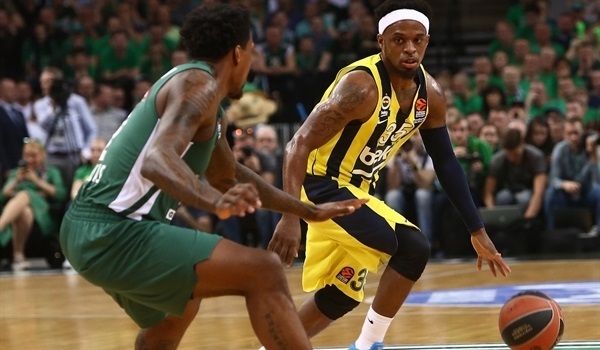 Having switched Istanbul teams, Fenerbahce Dogus' Brad Wanamaker shares his experiences after having joined the defending champs and plying under coach Zeljko Obradovic. 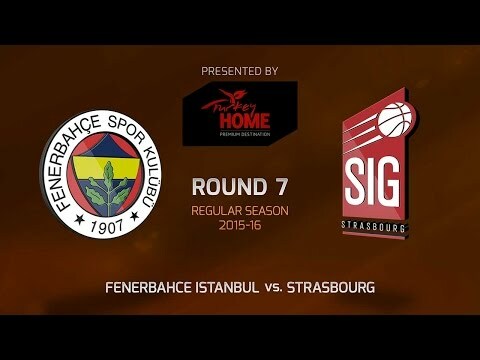 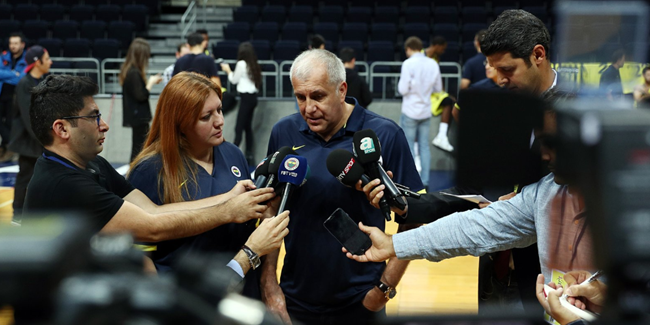 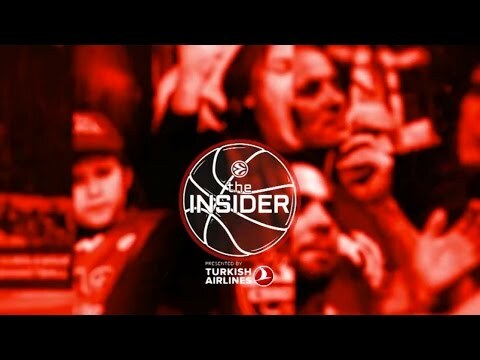 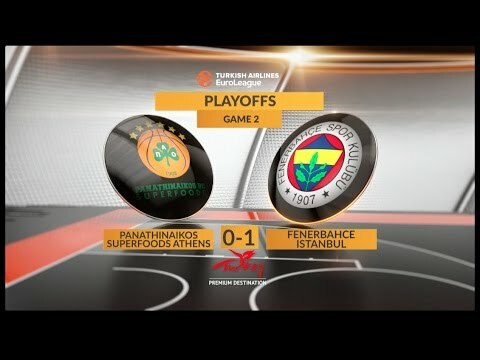 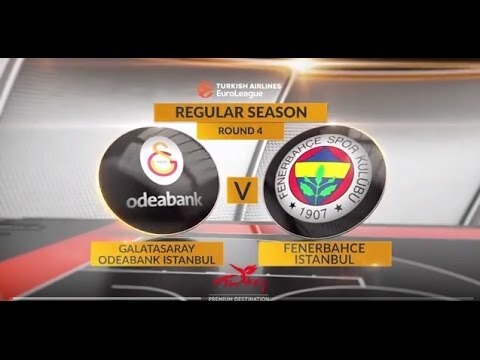 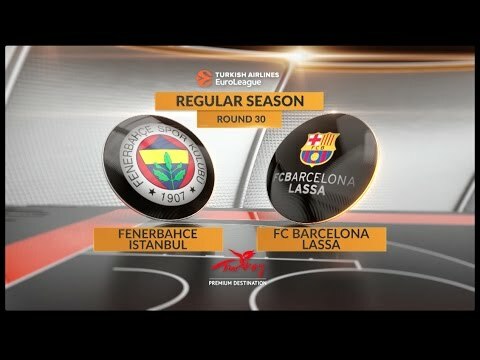 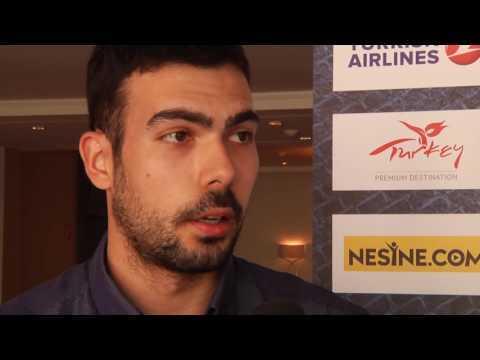 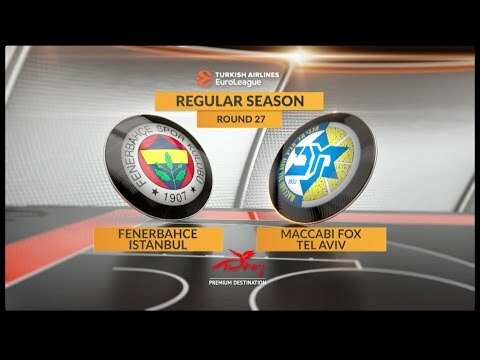 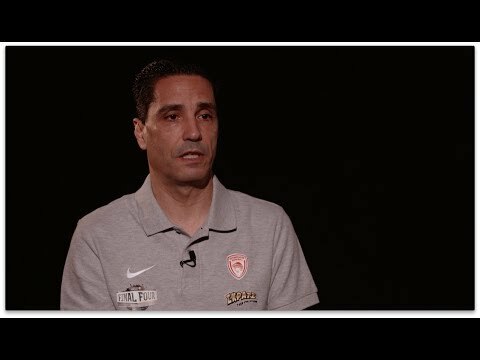 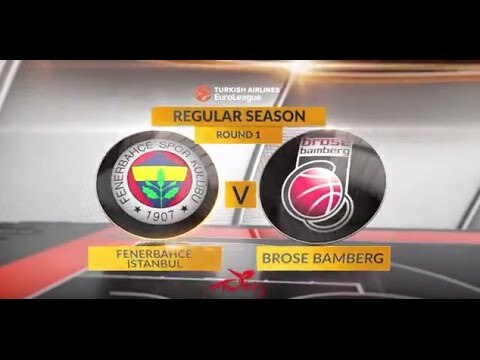 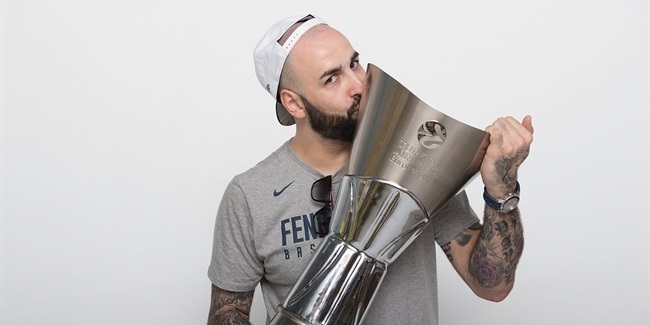 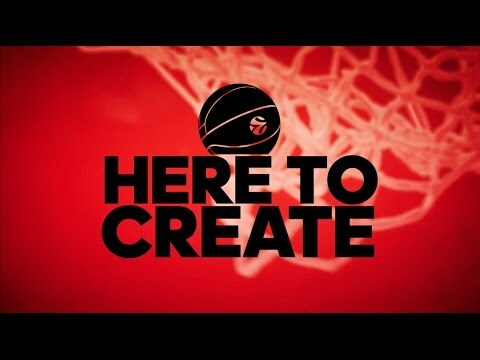 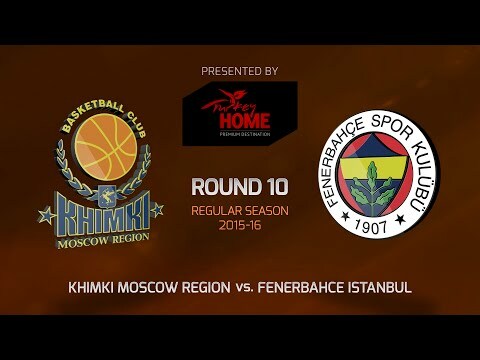 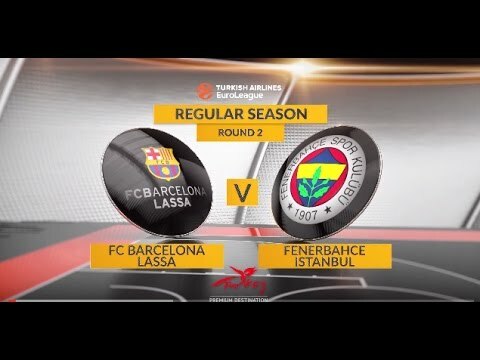 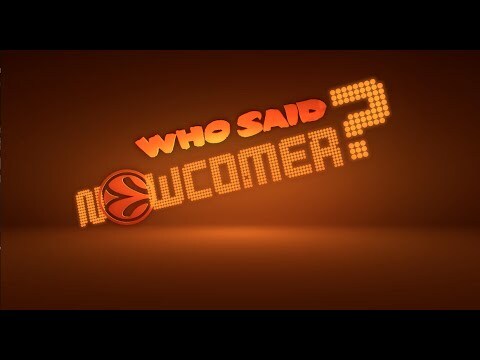 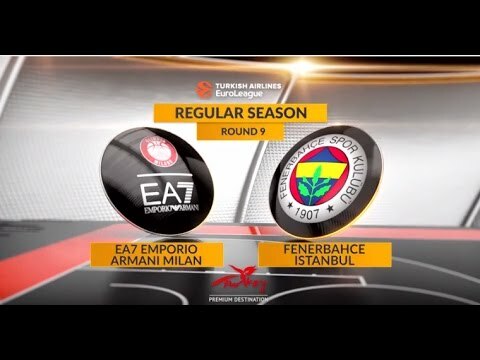 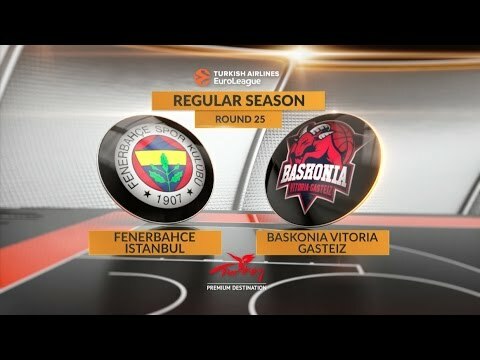 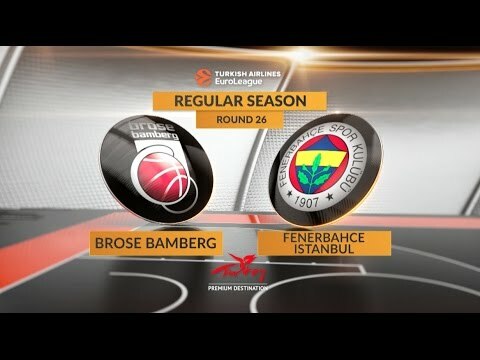 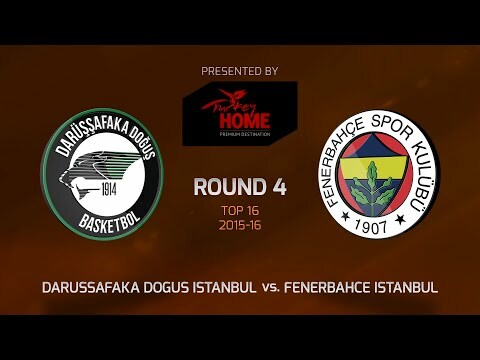 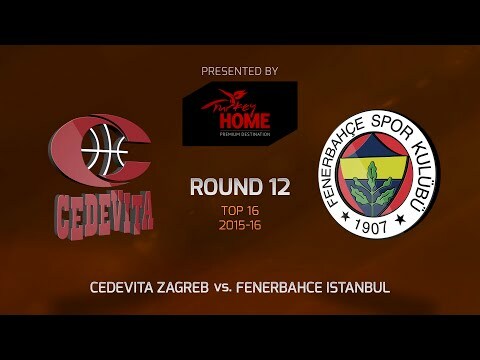 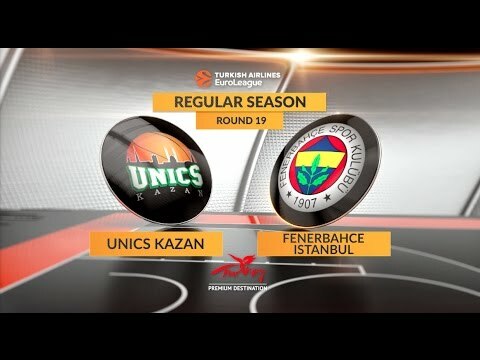 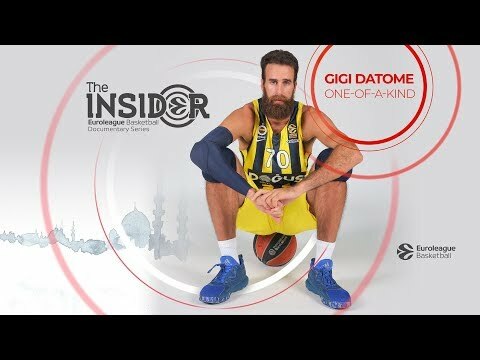 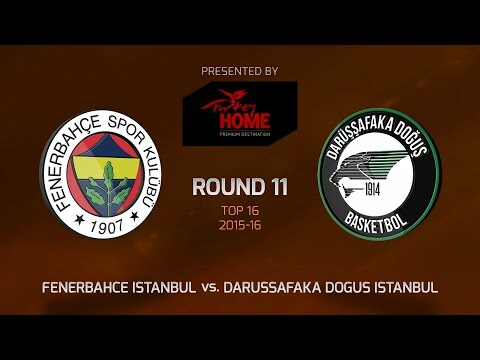 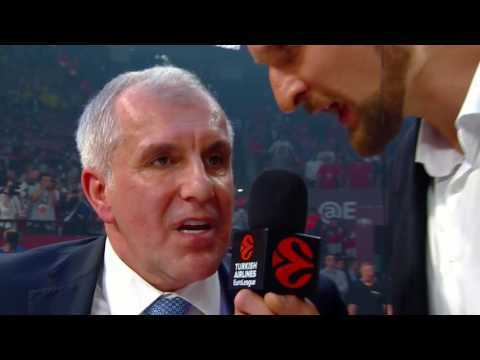 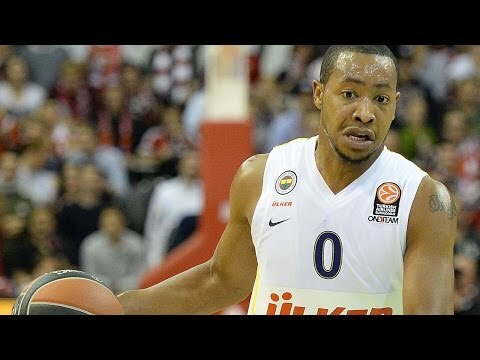 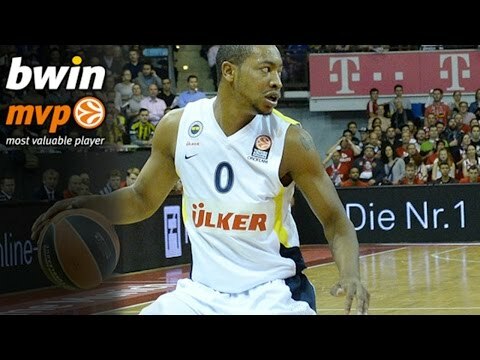 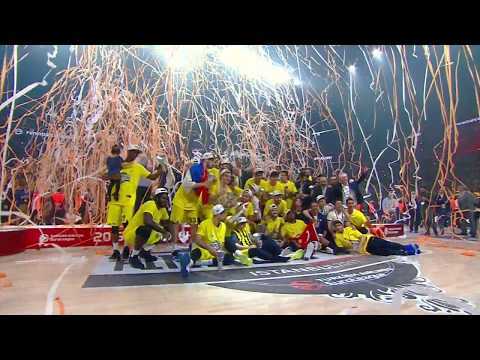 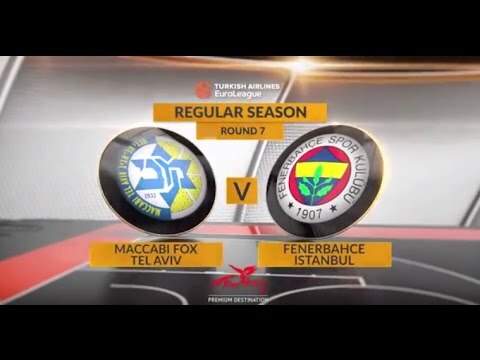 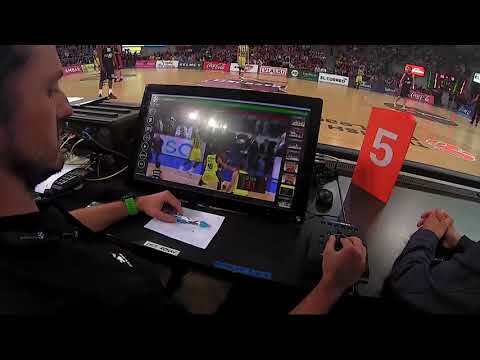 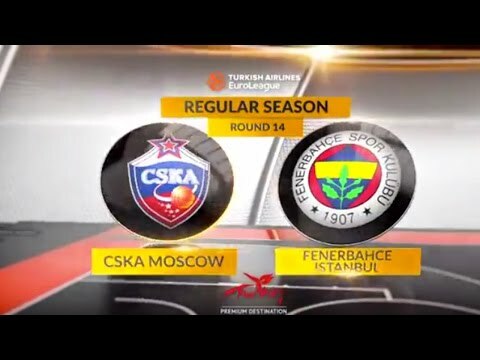 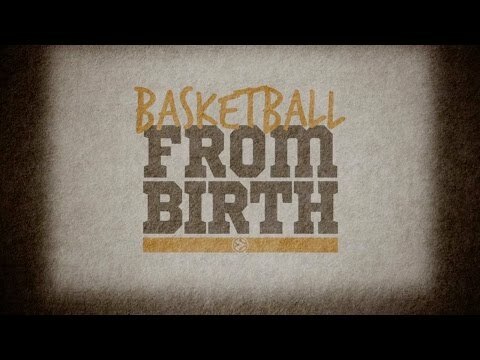 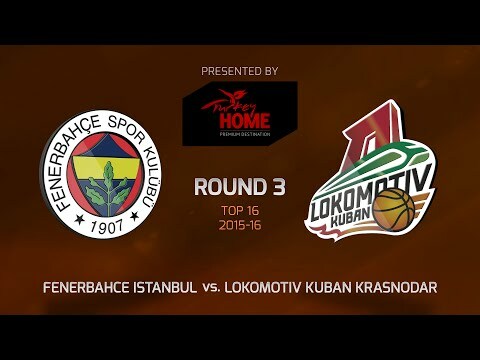 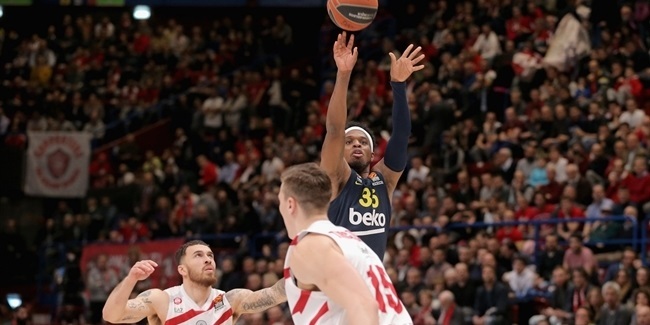 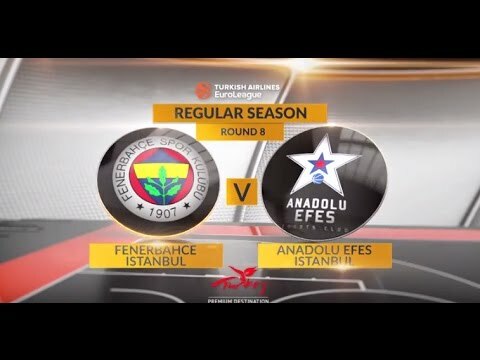 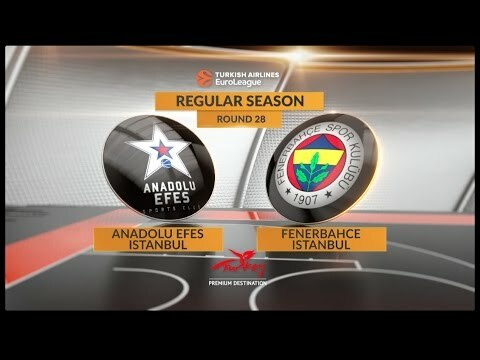 Monday marked the reigning Turkish Airlines EuroLeague champions’ turn to welcome Euroleague Basketball and IMG crews as well as local reporters for Media Day. 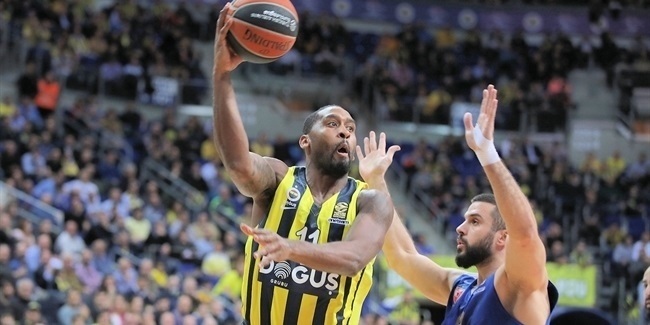 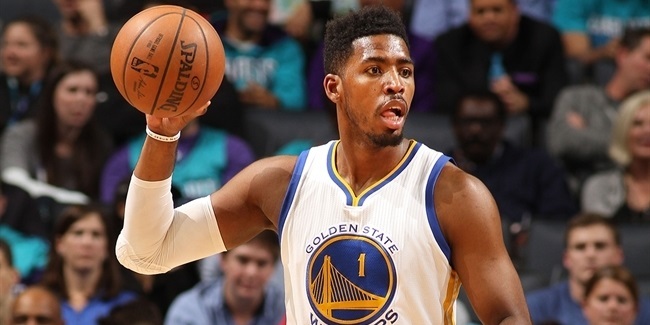 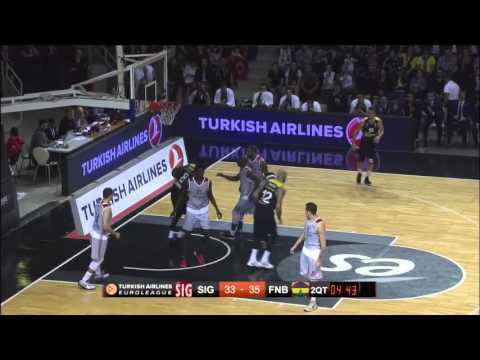 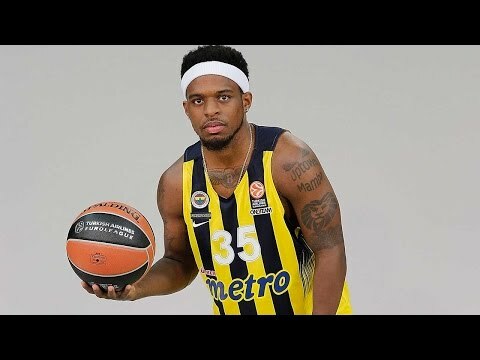 Reigning Turkish Airlines EuroLeague champion Fenerbahce Dogus Istanbul reloaded its frontcourt by signing Jason Thompson for the coming season. 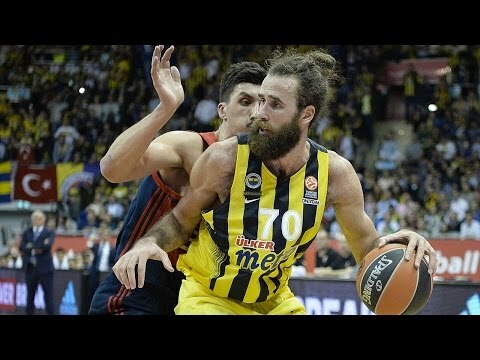 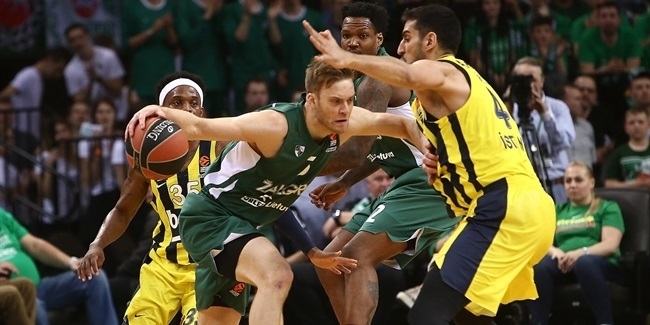 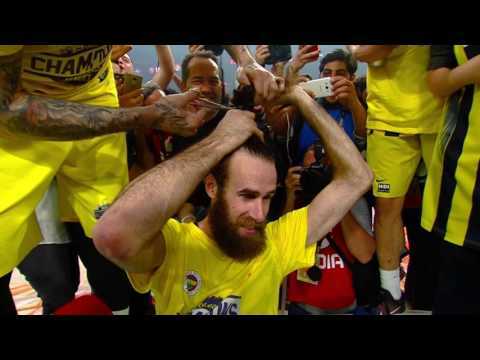 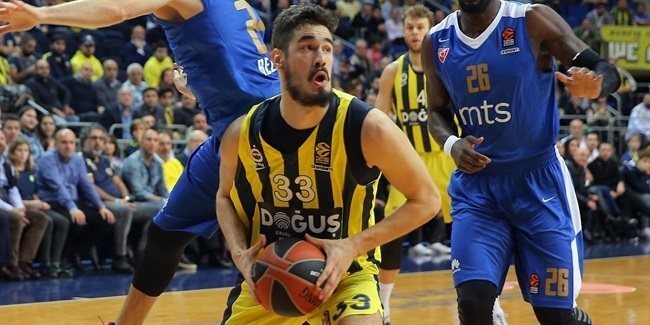 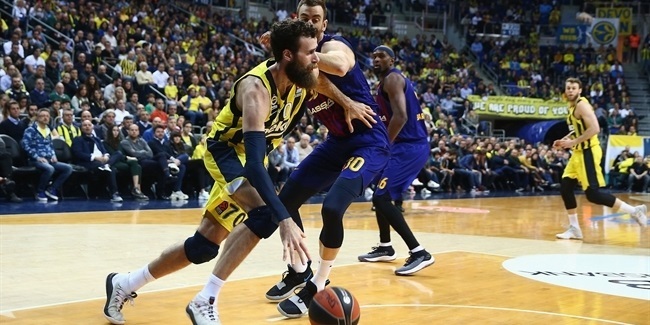 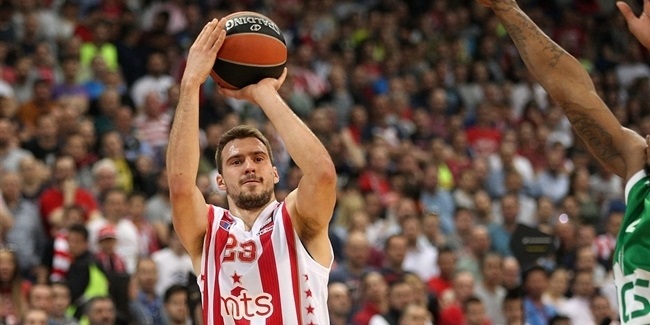 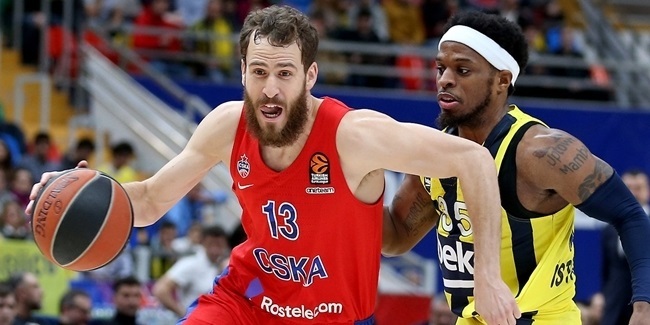 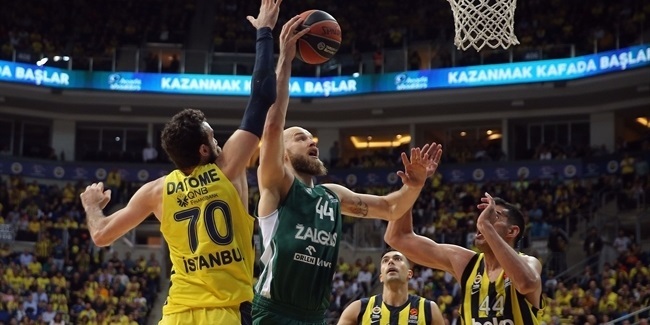 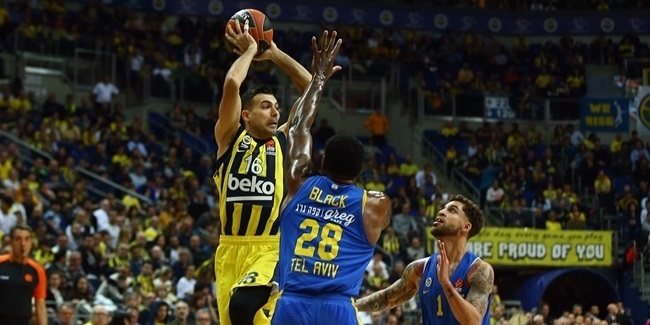 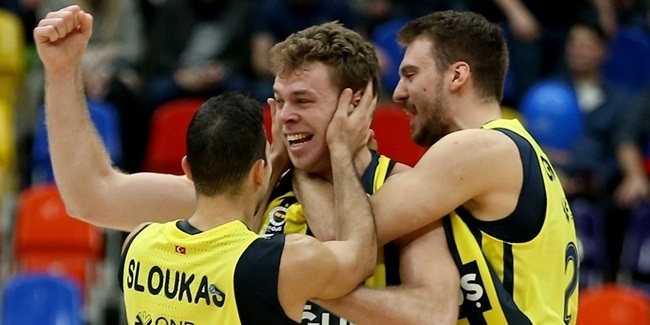 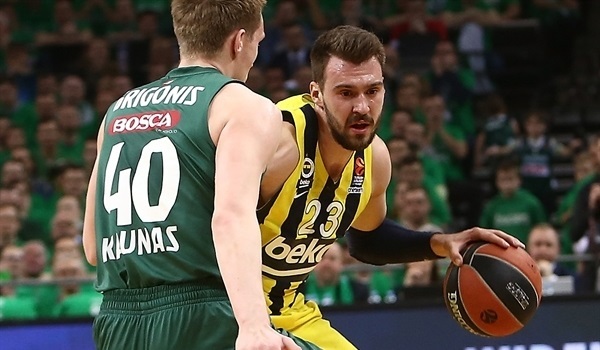 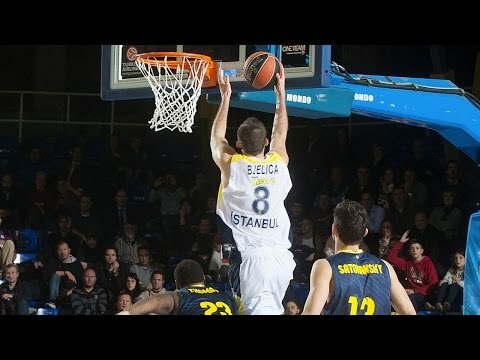 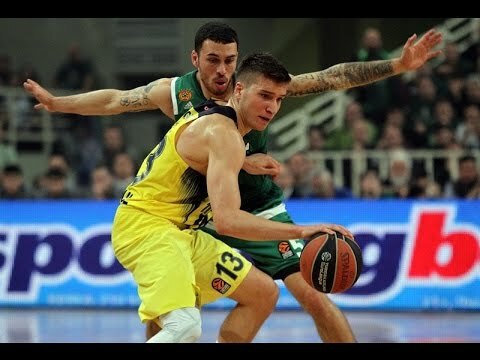 Reigning Turkish Airlines EuroLeague champion Fenerbahce Dogus Istanbul signed Marko Guduric to a long-term deal to provide the team scoring punch from the wings.